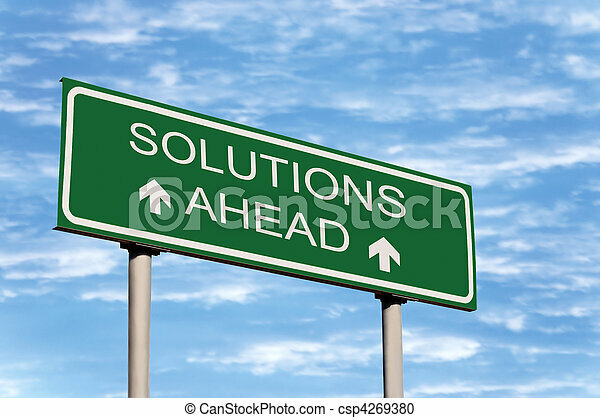 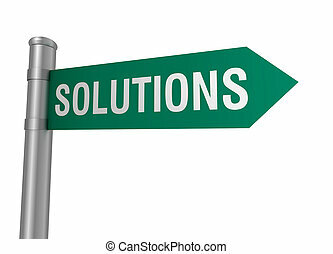 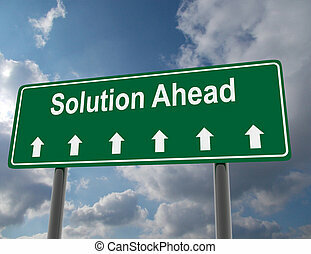 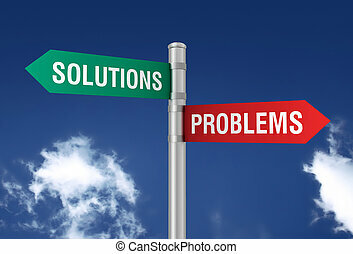 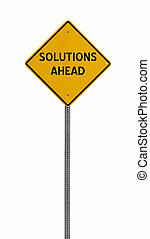 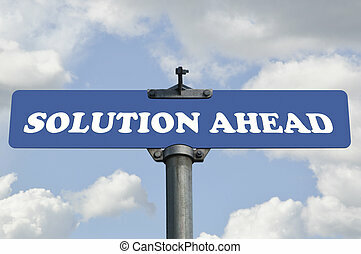 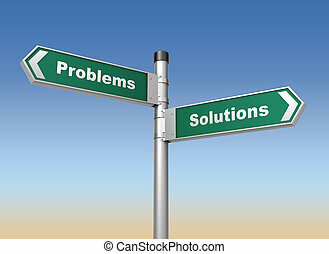 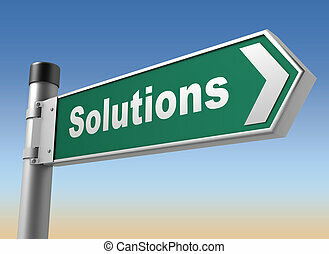 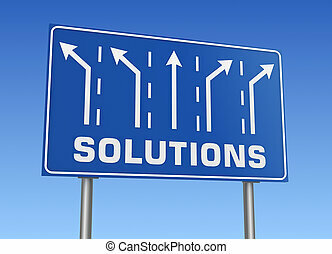 Solutions ahead road sign against sky. 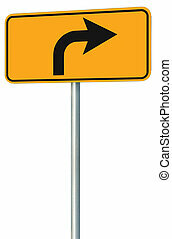 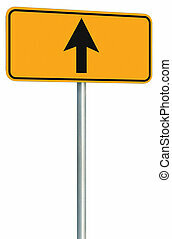 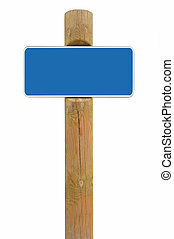 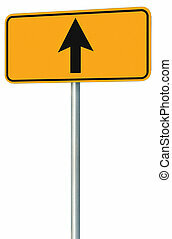 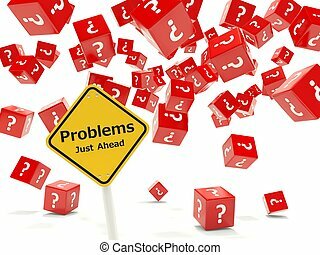 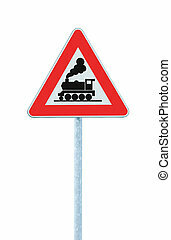 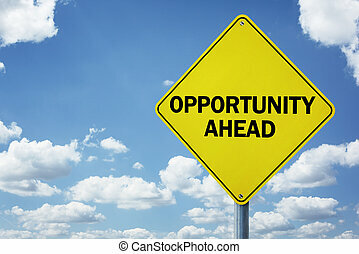 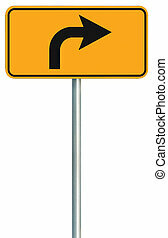 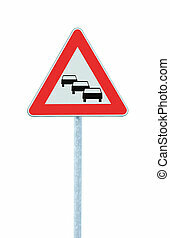 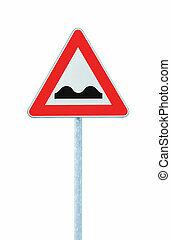 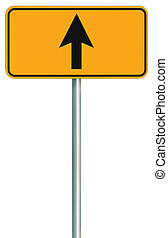 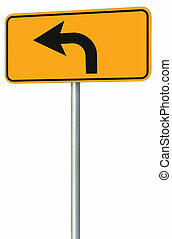 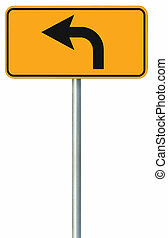 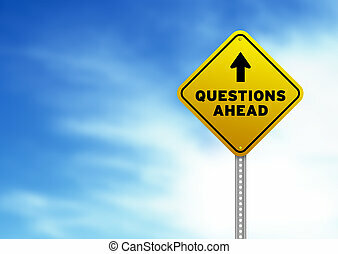 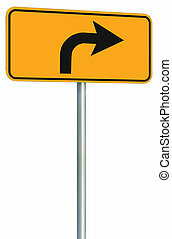 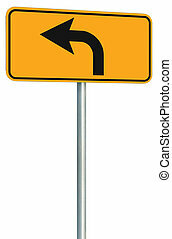 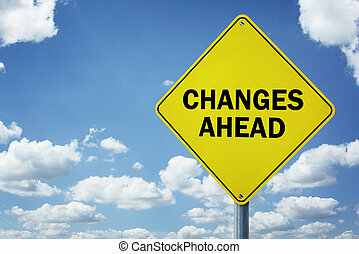 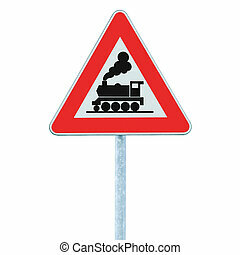 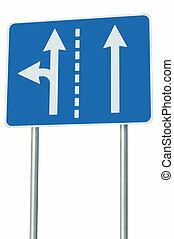 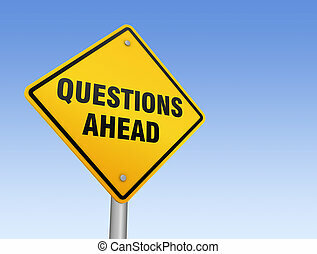 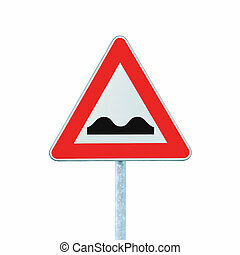 High resolution graphic of a yellow Answers Ahead Road Sign on Cloud Background. 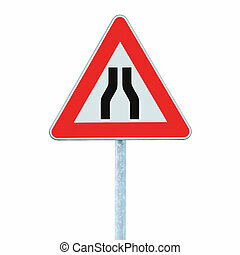 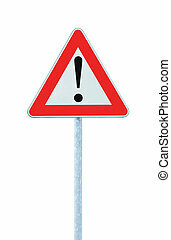 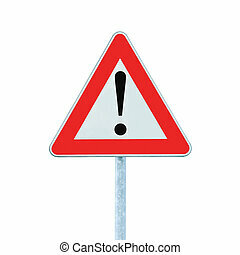 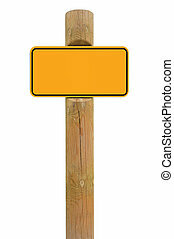 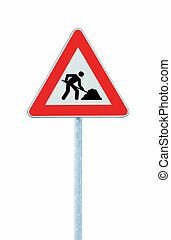 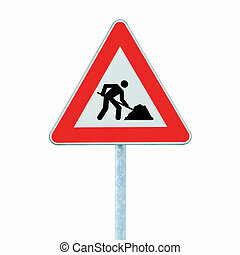 a yellow road sign with a white background for you to use in your design or presentaion. 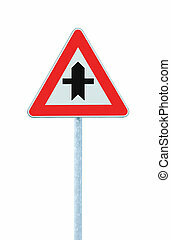 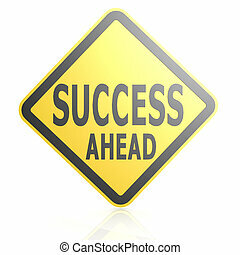 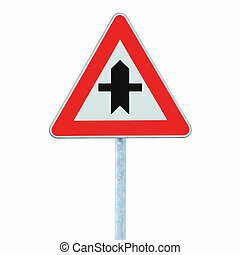 Success ahead road sign image with hi-res rendered artwork that could be used for any graphic design. 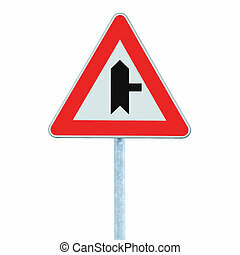 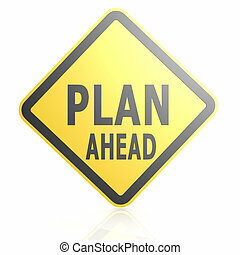 Plan ahead road sign image with hi-res rendered artwork that could be used for any graphic design.